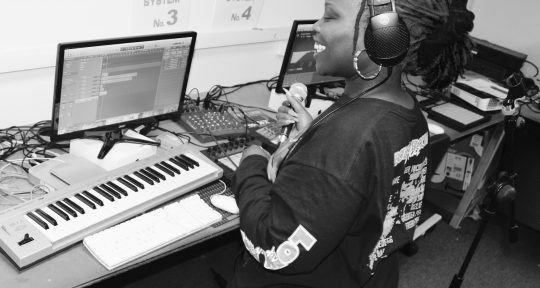 If you’re a budding Radio Presenter or Producer, DJ, Songwriter, Performer, Music Producer or just really keen on learning about the business of music then Music Potential is the programme for you. 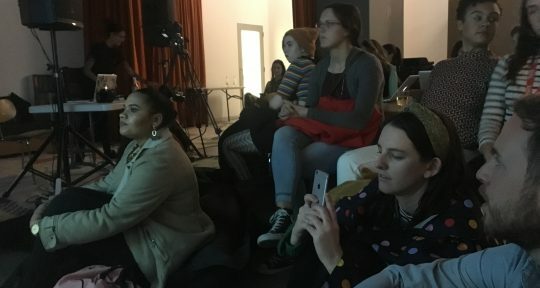 Build on your skills and confidence by engaging in opportunities such as creative workshops, work experience, unique one-to-one professional industry mentoring plus applying for paid apprenticeships. If that’s not enough Capital XTRA’s Music Potential in partnership with Barclaycard also gives you the opportunity to gain nationally recognised qualifications. 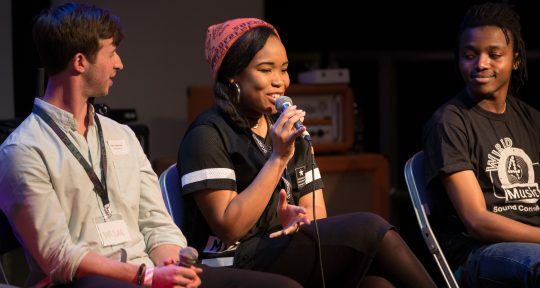 If you are aged between 16 and 25, not currently working or studying and have a passion for the music and the creative industries then get involved with Capital XTRA’s Music Potential.